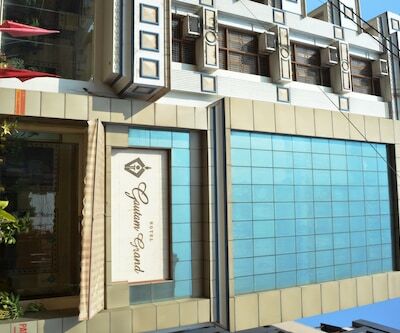 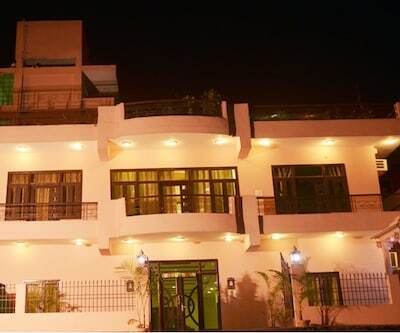 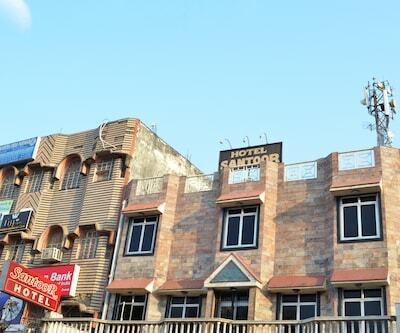 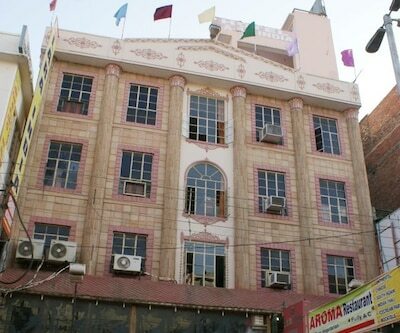 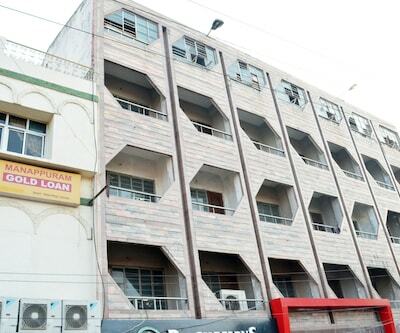 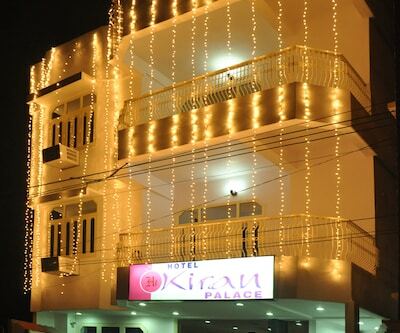 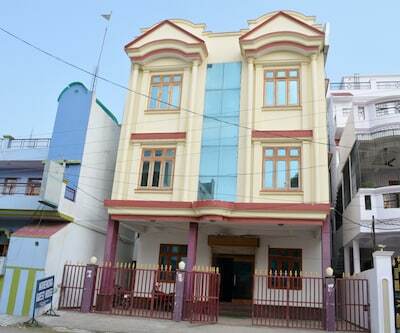 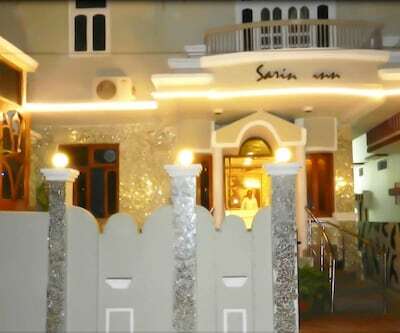 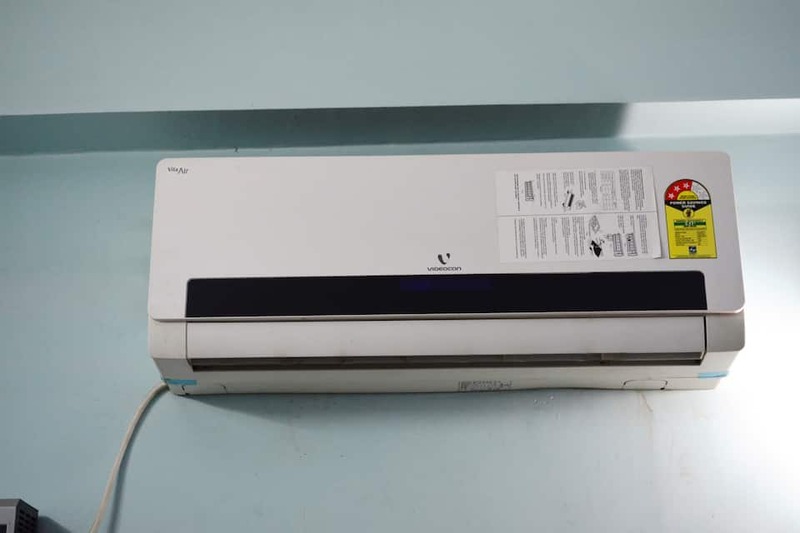 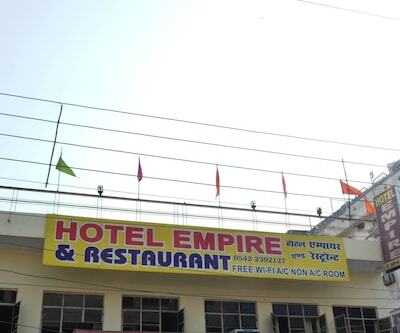 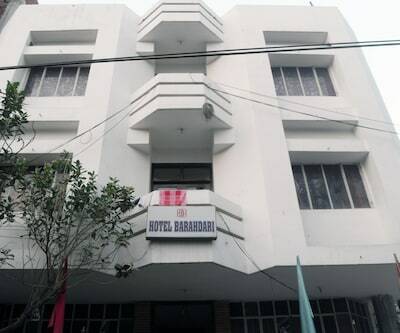 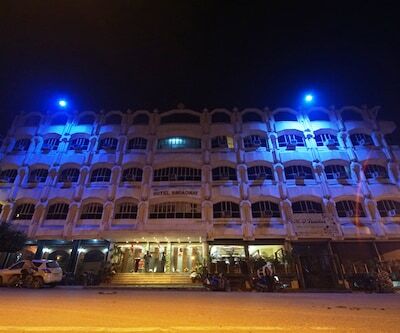 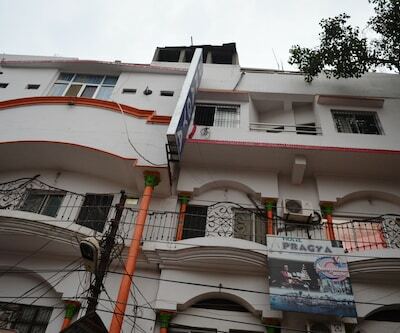 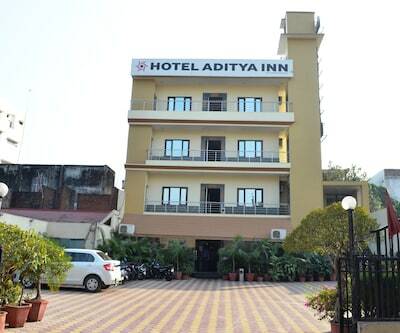 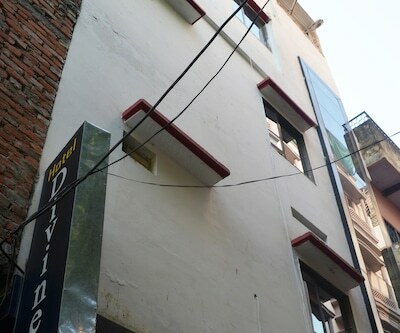 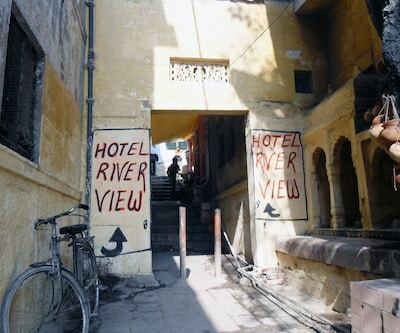 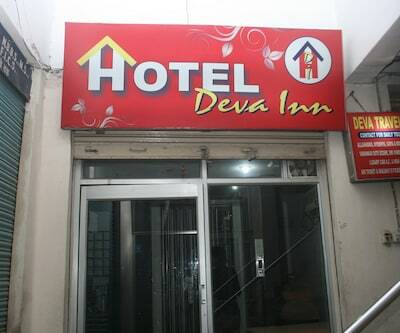 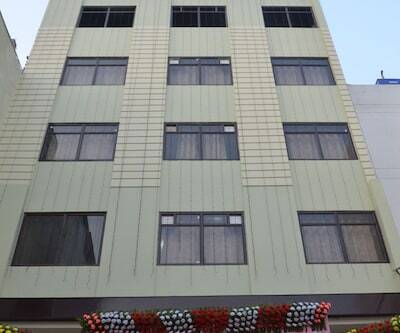 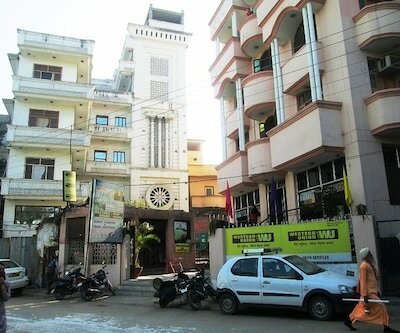 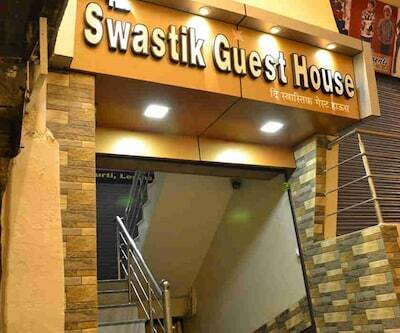 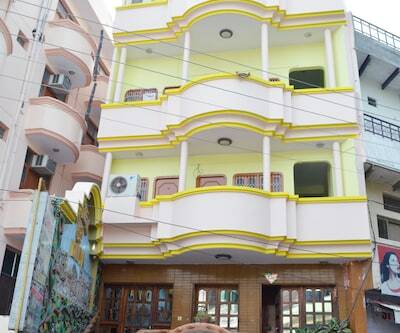 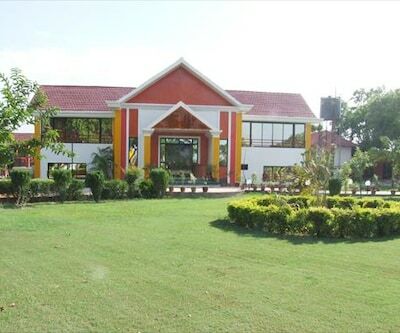 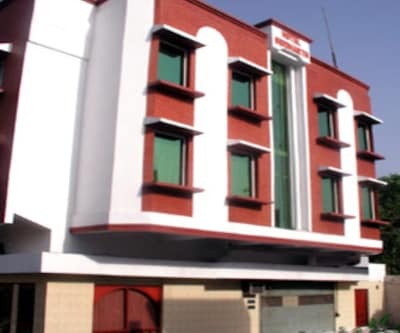 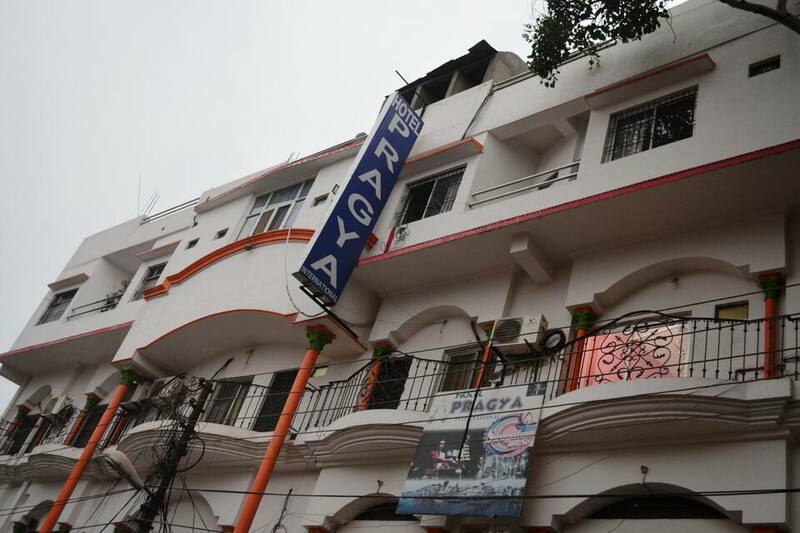 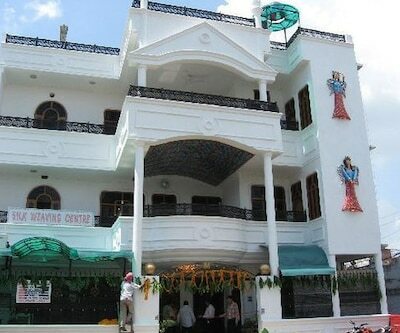 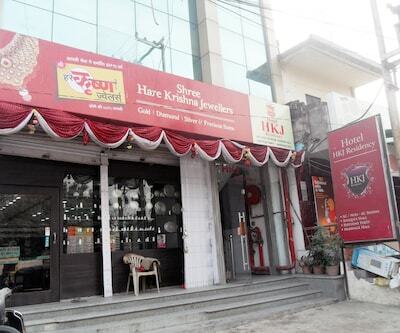 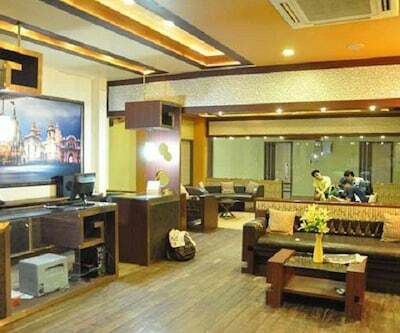 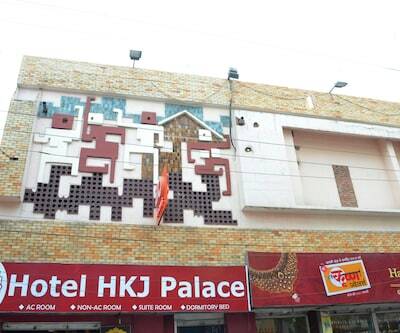 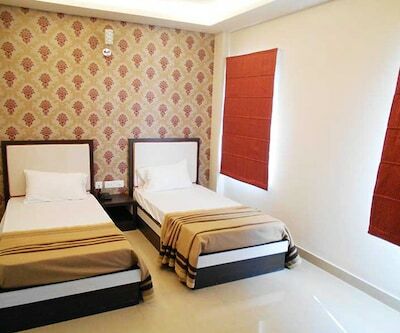 Hotel Fort View is an accommodation in Thiruvananthapuram. 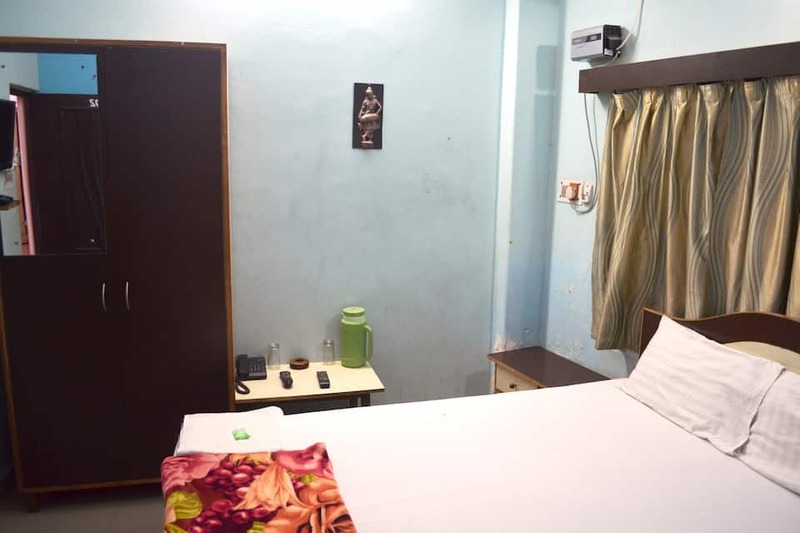 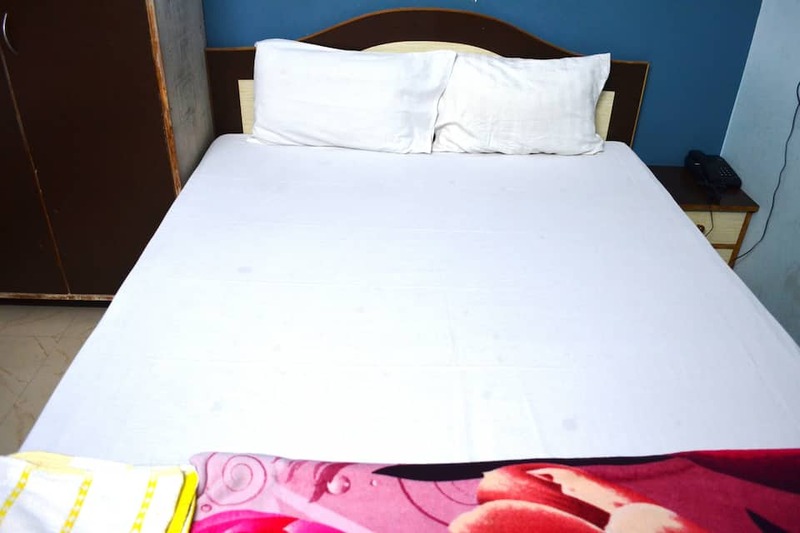 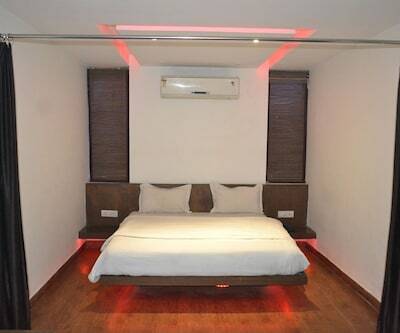 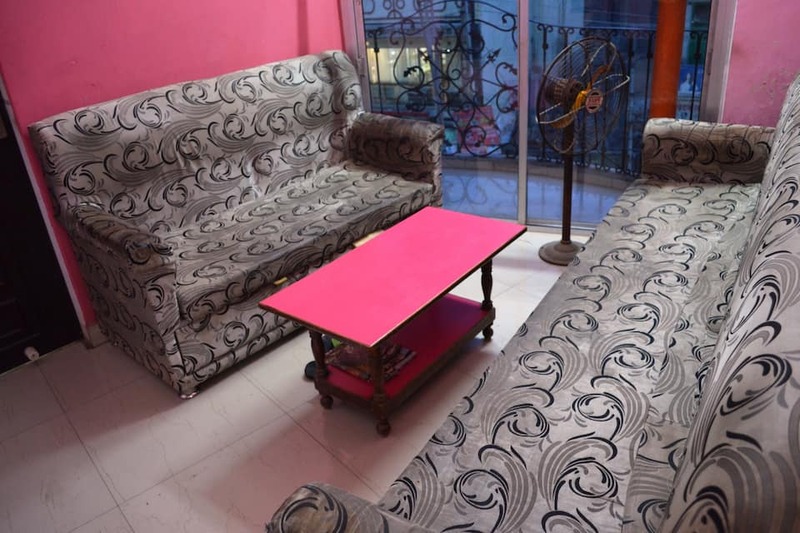 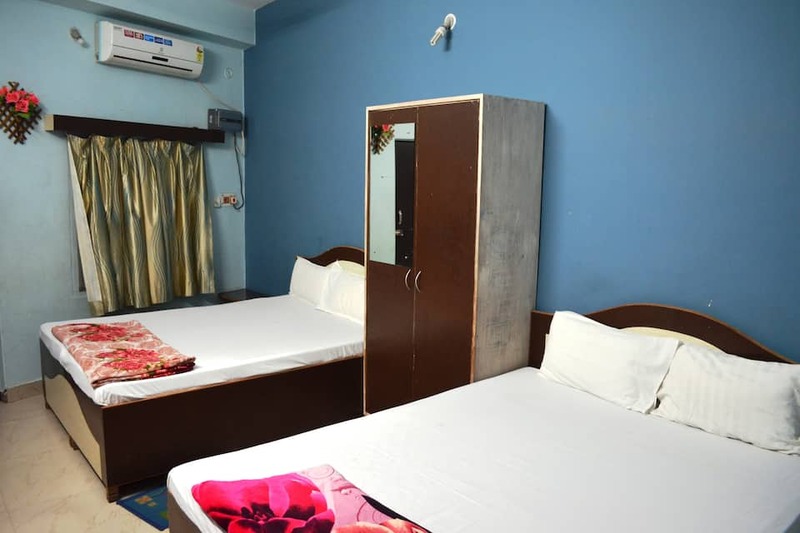 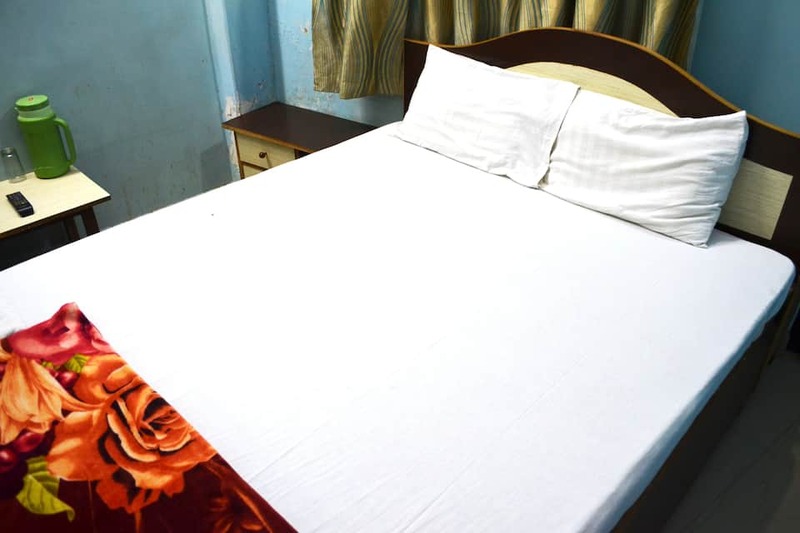 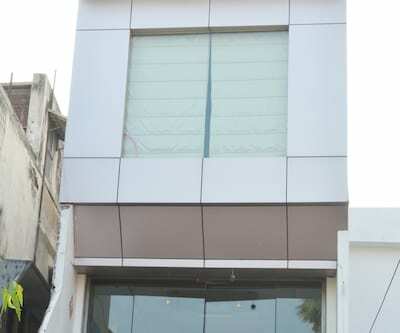 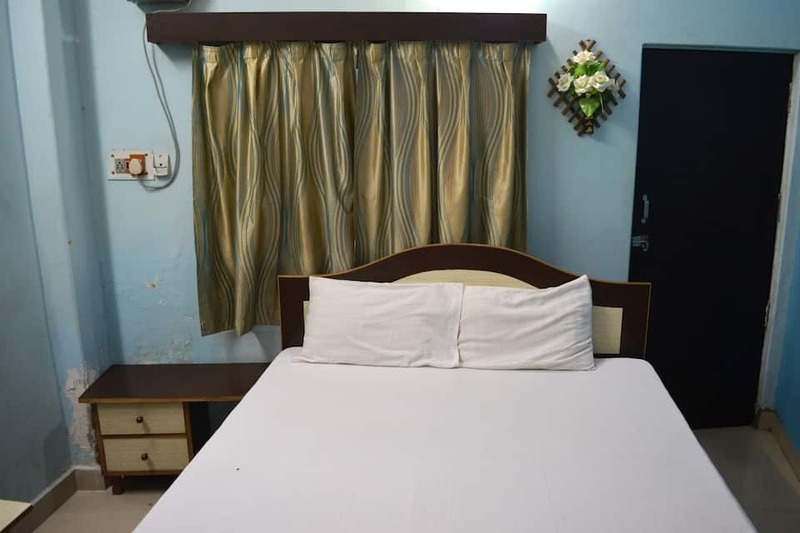 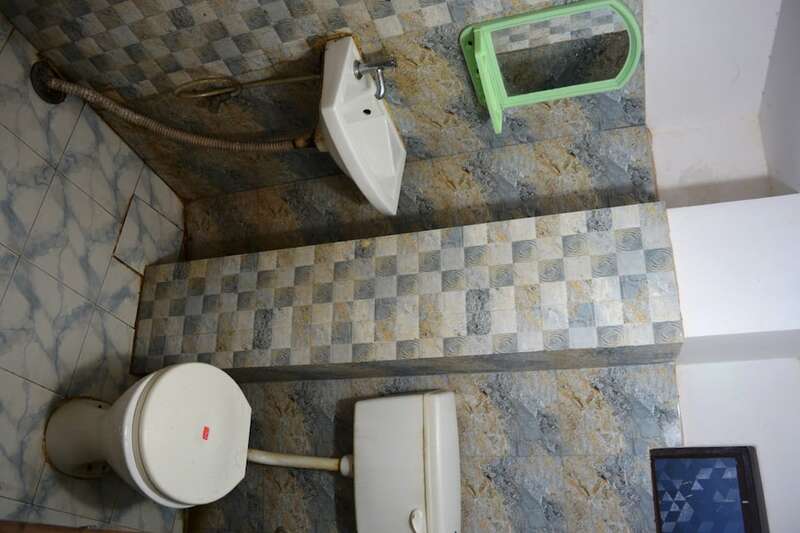 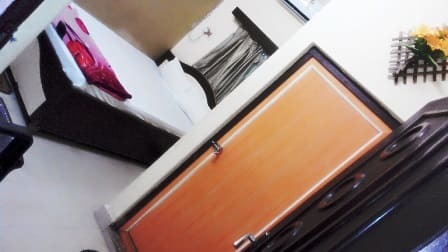 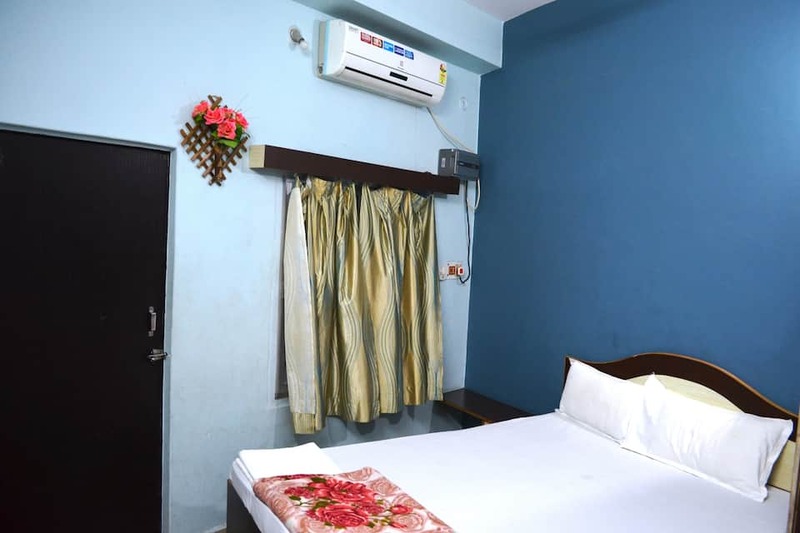 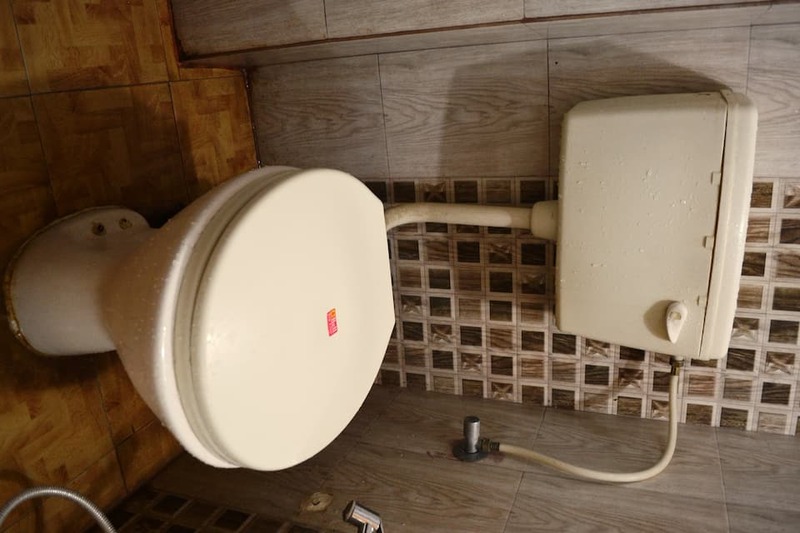 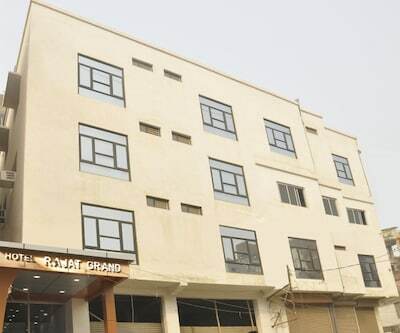 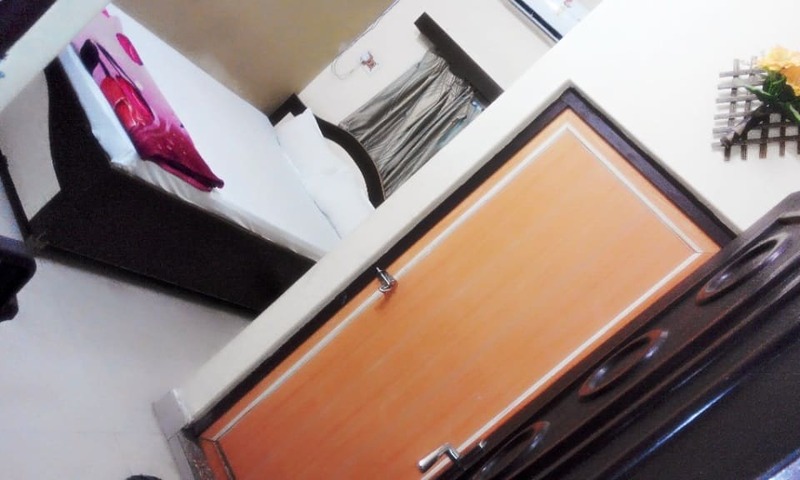 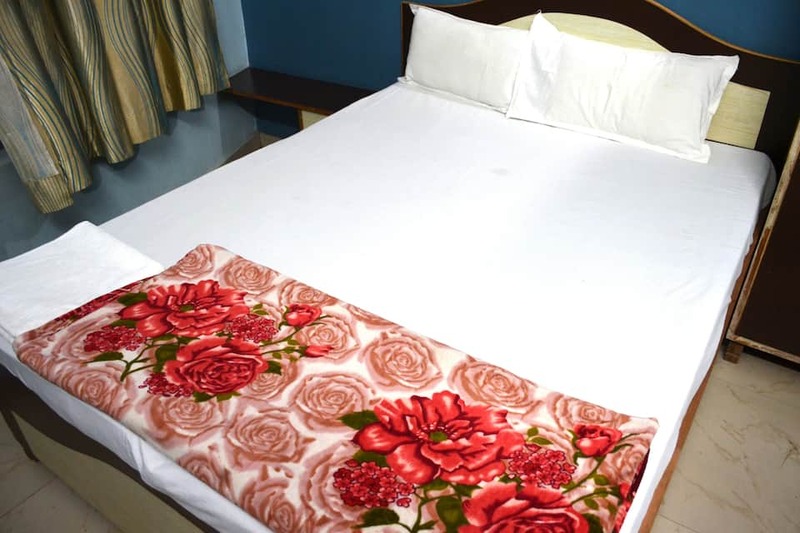 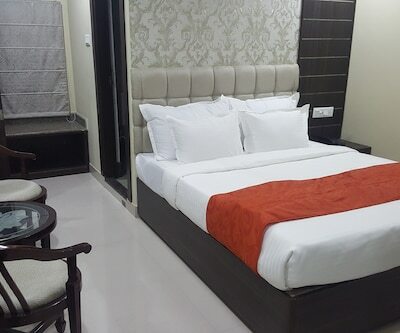 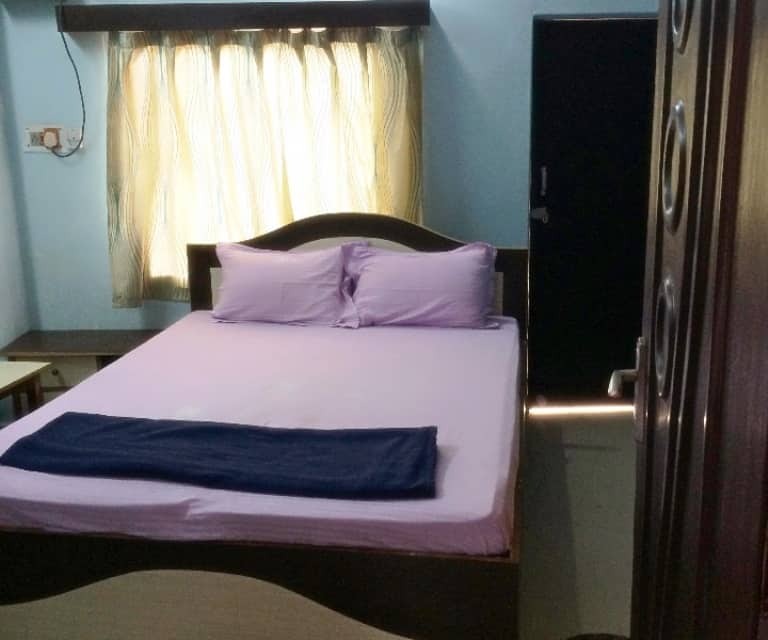 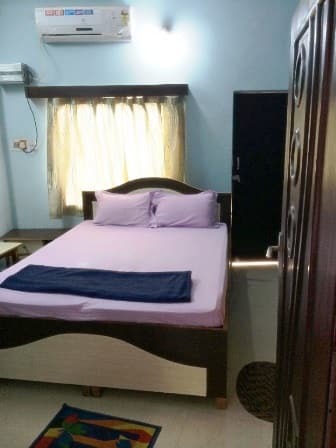 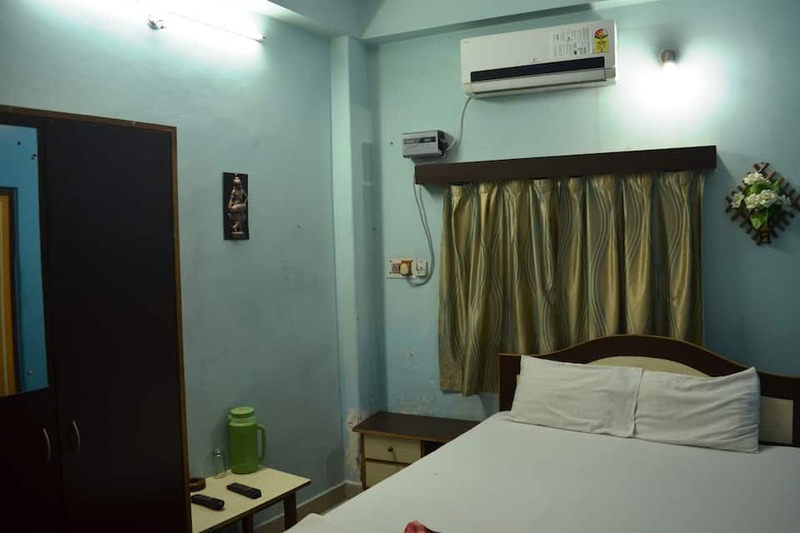 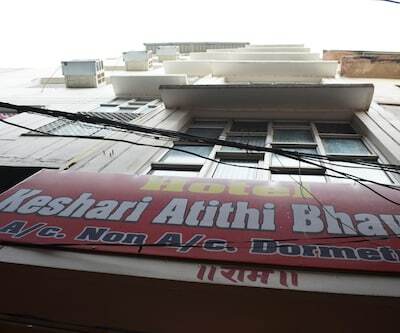 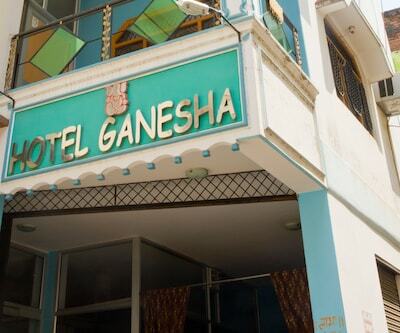 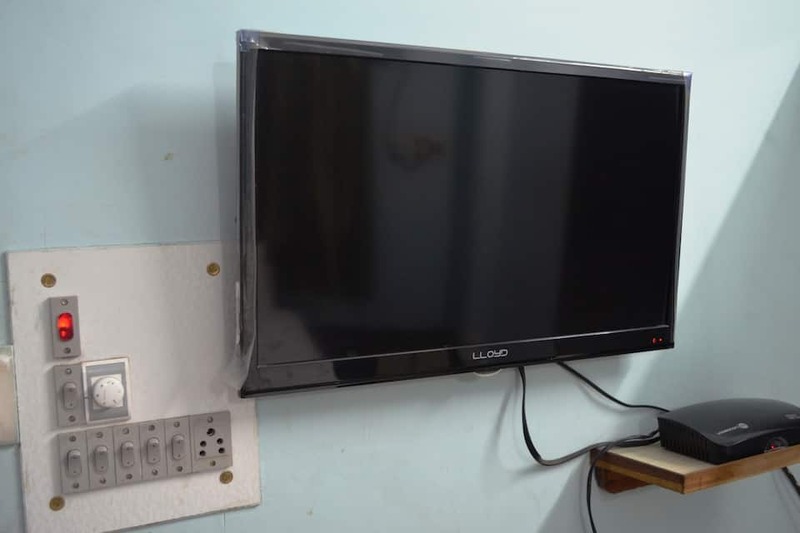 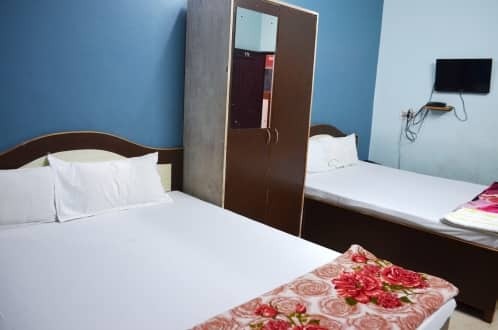 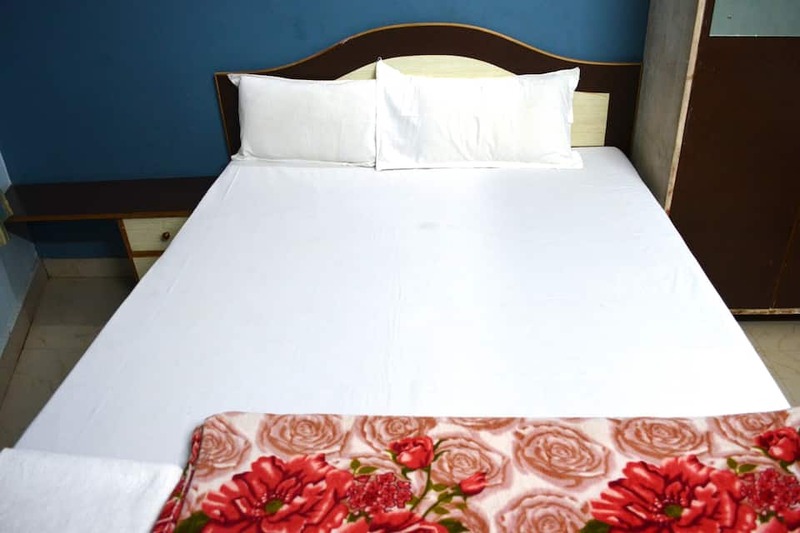 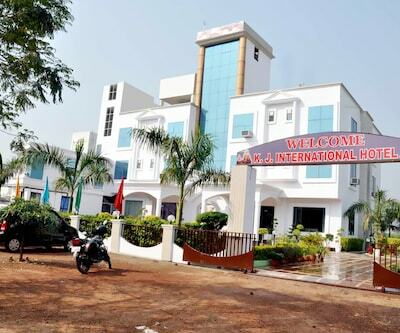 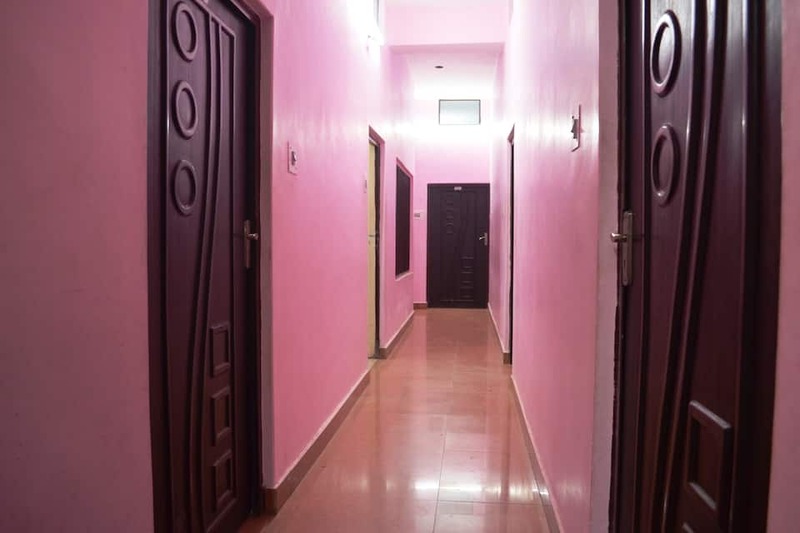 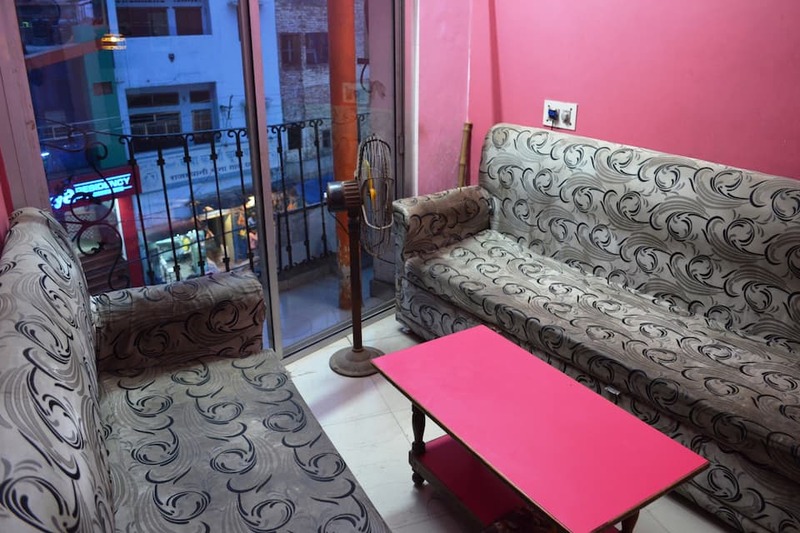 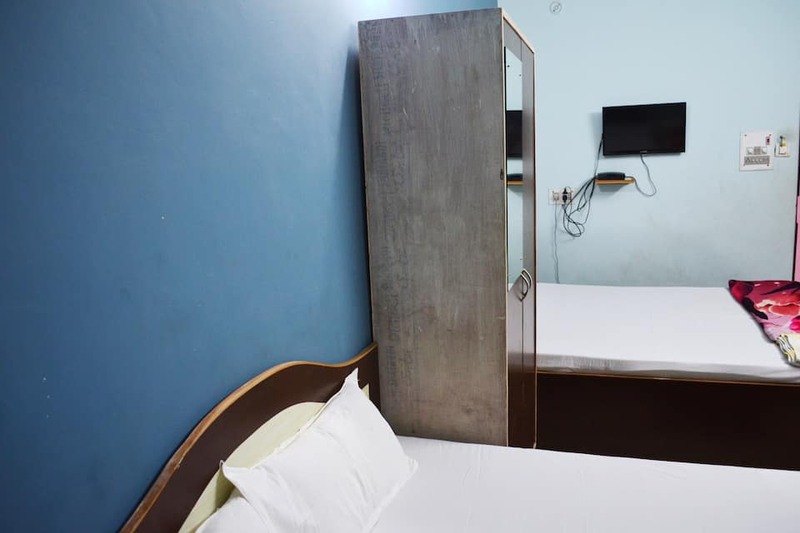 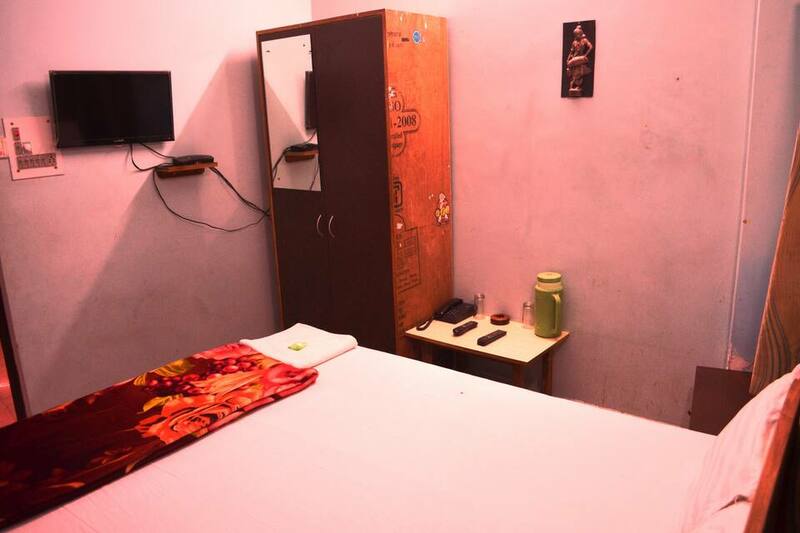 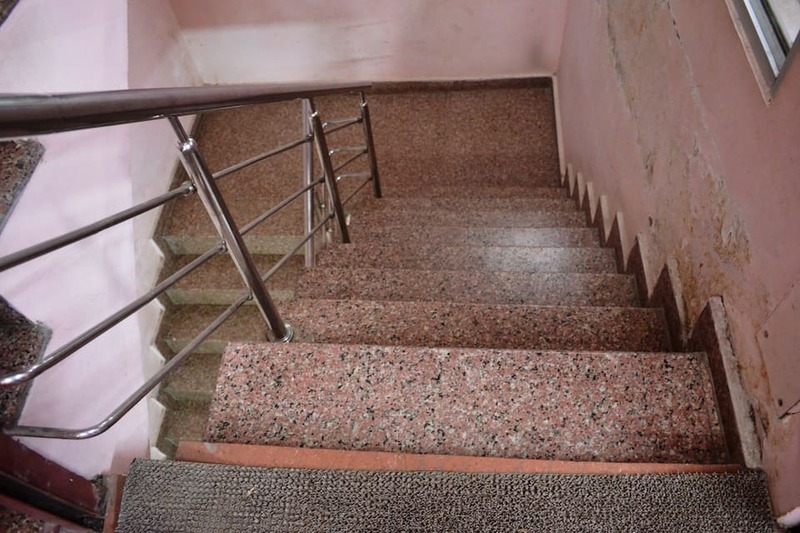 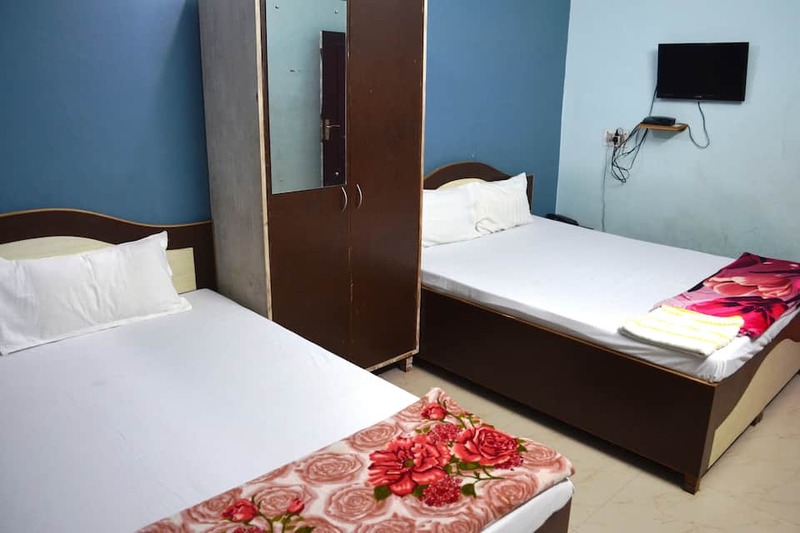 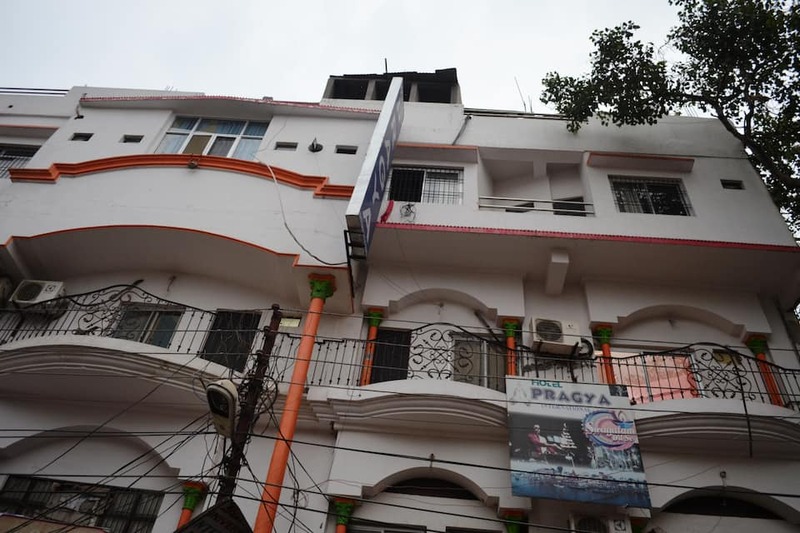 It is located at 1 km from the Pazhavanagadi Ganpati Temple and at 0.5 km from the Thiruvananthapuram Railway Station.Spread across 4 floors, this property has 35 rooms equipped with TVs, wardrobes, and reading lamps. 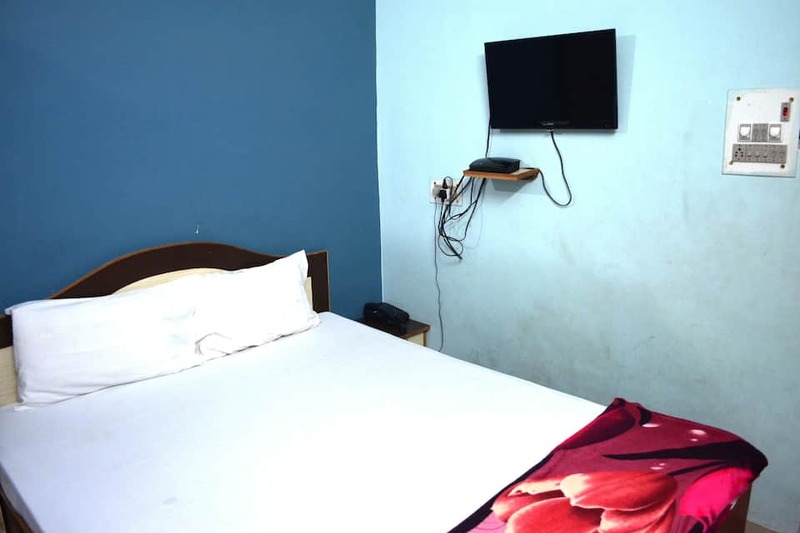 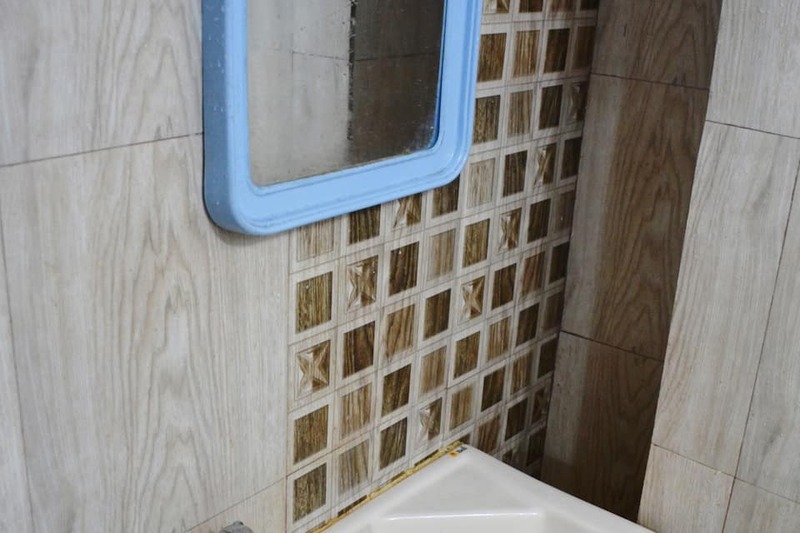 All the rooms have attached bathrooms.This Thiruvananthapuram accommodation provides its guests with room service and medical assistance. 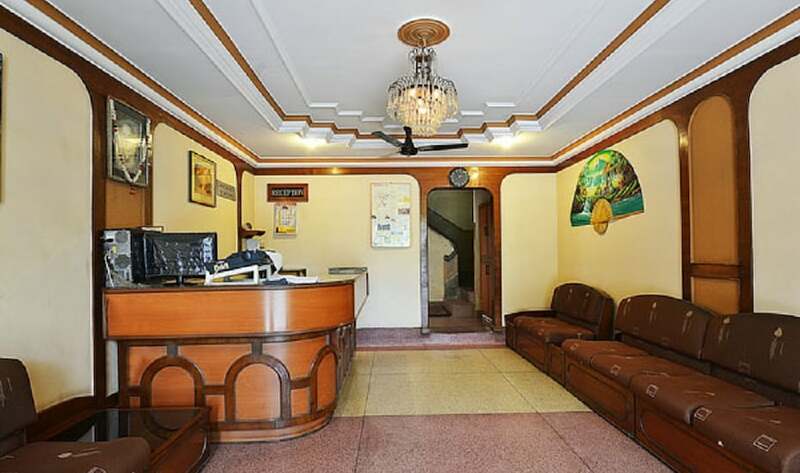 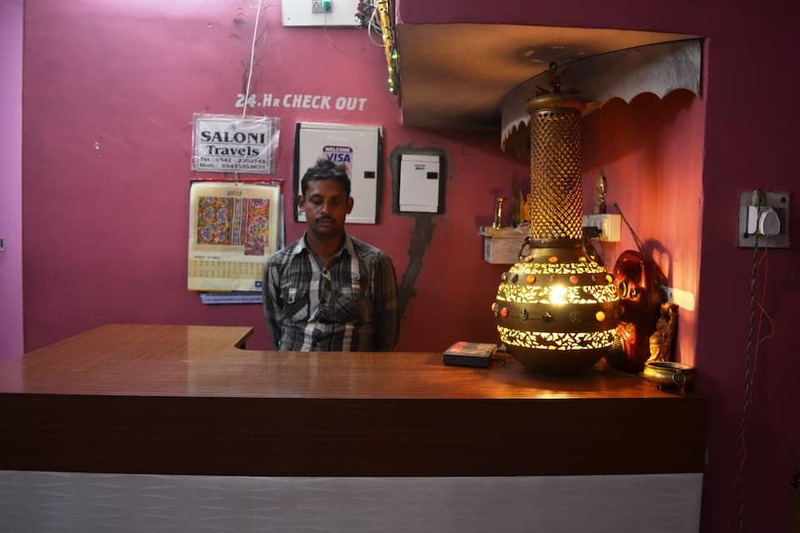 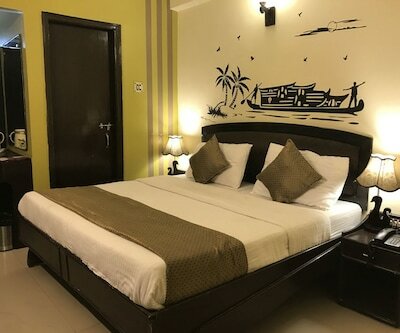 It has travel desk and a front desk.Some of the tourist spots that guests can visit during their stay at Hotel Fort View are the Padmanabha Swami Temple (0.5 km), the Padmanabhapuram Palace (11 km), the Kovalam Beach (13 km), and the Suchindram Temple (73 km). 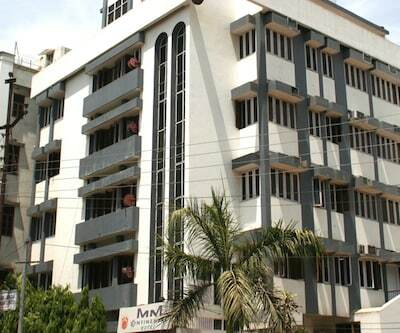 The KSRTC Bus Terminal is at 1 km from this property, whereas the Trivandrum International Airport is at 6 km.